Kevin Arkadie is an American writer who was born on December 10, 1957. 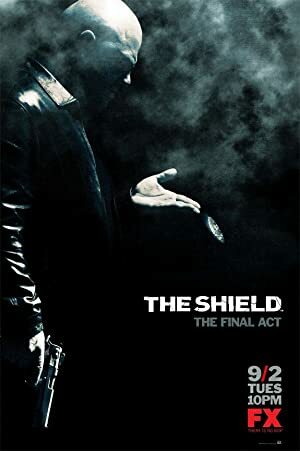 In 2008, Kevin Arkadie was credited for the TV show The Shield. The Temptations (1998) and The Vernon Johns Story (1994) are some movies in Kevin Arkadie's recent filmography. As of 2018, Kevin Arkadie has contributed to one TV show. The Shield is the only recent TV appearance for Kevin Arkadie. Kevin Arkadie wrote for The Shield in 2008. As of 2018, Kevin Arkadie has contributed to about 2 movies. Some of the most recent Kevin Arkadie movies include The Temptations and The Vernon Johns Story. The Temptations was released in 1998. 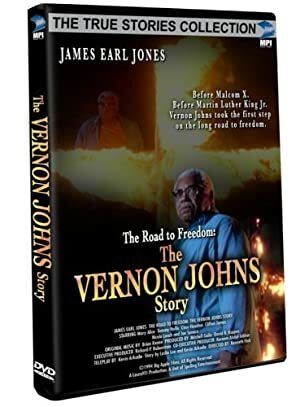 The Vernon Johns Story was released in 1994.